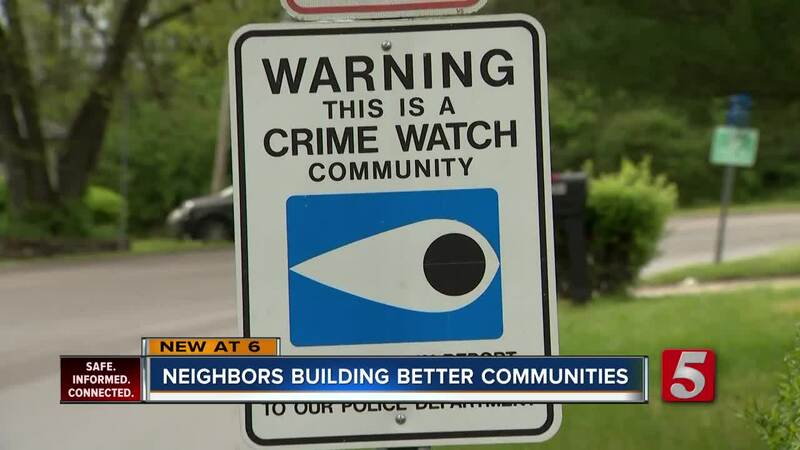 NASHVILLE, Tenn (WTVF) — More than 200 neighbors representing all of Nashville's communities came together this morning to find ways to make their neighborhoods safer, cleaner and ultimately better. This was all part of the Neighbors 2 Neighbors 2019 Neighborhood Conference. It was a one-day training and networking opportunity for anybody who wanted to make a positive difference in their neighborhood. Gina Coleman was in attendance, she said she got involved in helping her community decades ago. “We had a burning issue in our neighborhood, fourteen years ago, on Haynes Park Drive we were a drug infested, gang infested community. We could not drive up and down the street without someone wanting to serve you drugs,” said Coleman. The drug problem hit close to home, Coleman says her son got involved in the life of crime. “When they get your child, they get you; so, you got to get engaged,” Coleman said. Coleman and several neighbors banded together brainstorming ways to clean up their community and they took their worries to metro council. Their council member at the time was Brenda Gilmore. “She went before the traffic and parking commission to ask for 44 No Parking and Standing signs on Haynes Park Drive, she was denied.” Coleman said. This didn't stop Haynes Park residents; they went back to metro council, this time in numbers and they got the street signs and saw the drug traffic start to decrease. Fast forward to today, Coleman says the neighborhood is peaceful, but the fight is far from over. “We want a safe beautiful, educated community where we can bring things to the table neighbors can come freely and talk about,” said Coleman. Therefore, Coleman joined 200 others at Croft Middle school in efforts to help her community in more ways. “Neighbor 2 Neighbor was started 20 years ago by local neighborhood leaders who wanted an organization to support the work that neighborhood organizations were doing across the city,” said Jim Hawk, executive director. The 2019 Neighborhood conference educates neighbors on a variety of topics, while providing them everything they need to take back to their communities and pass down to the next group of leaders. “We have a whole track on metro government, understanding what it is and how it works, we have tracks on gentrification, food deserts, we also have tracks on how to include youth in our neighborhoods, so that they are partners with us,” said Hawk. This organization says it plans on doing this one neighborhood at a time. Everyone in attendance got a chance to learn from 30 different workshops related to Nashville neighbors. Mayor David Briley was the guest speaker for the conference.